King Noodle House – Top 24 Best thing to eat in Edmonton! We’re in the Tomato Food Drink’s Top 25 list of best things to eat or drink in Edmonton! 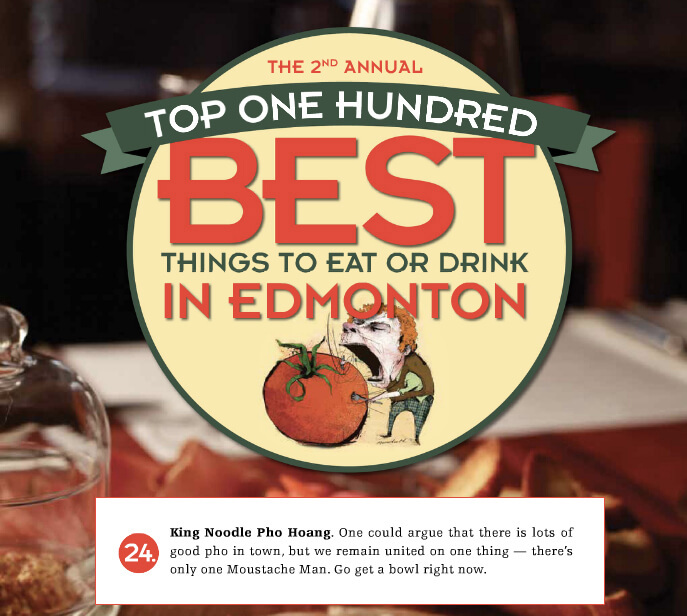 My family’s restaurant King Noodle House located at 10615 97 Street in Edmonton, has been voted Top 24 Best Thing to Eat or Drink in Edmonton, in the March/April issue of The Tomato Food & Drink Magazine! We were voted Top 5 best last year, and that came as such a wonderful surprise. As with last year we are in the company of some amazing local restaurants. We’re grateful to even be mentioned! Thank you thank you thank you from me + the family to all of our supporters! 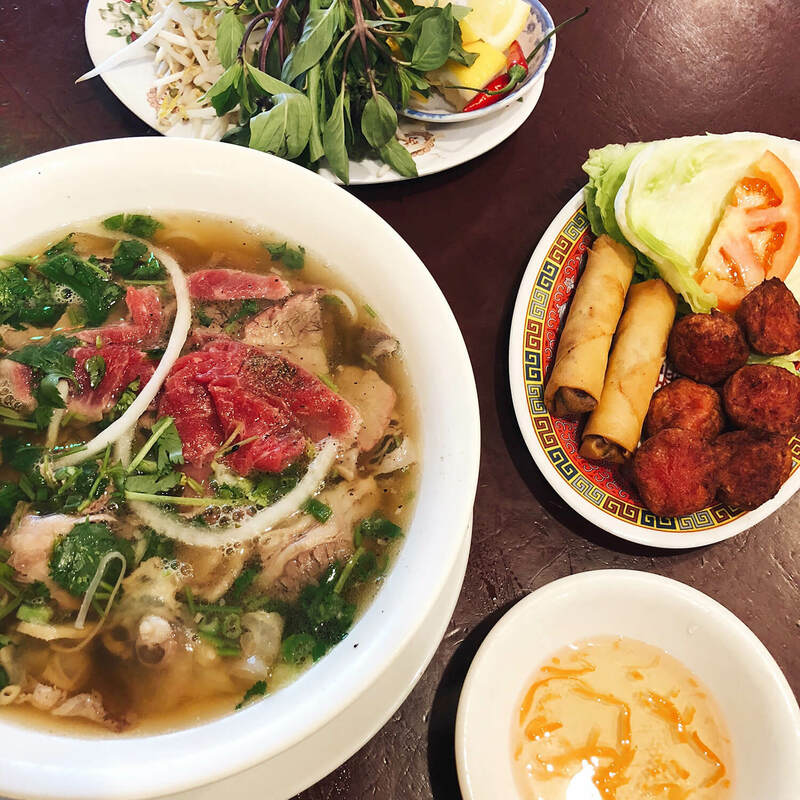 If you still haven’t tried my family’s pho – what are you waiting for?! We’ve been serving pho to Edmontonians for 20+ years!